The family winery WIMMER-CZERNY is situated in the eastern part of Austria on the northern waterside of Danube river valley, in the little winevillage Fels am Wagram, part of the region Wagram. which makes our wines very special, comes from a aromabuilding climate of Danubevalley (big differences between temperature between day and night) and deep soils of “Löss”, a sandy clay with a depth of 20 m. It was blown by the wind during ice age from the broken stones at the glaciers of the alps to the Danube. 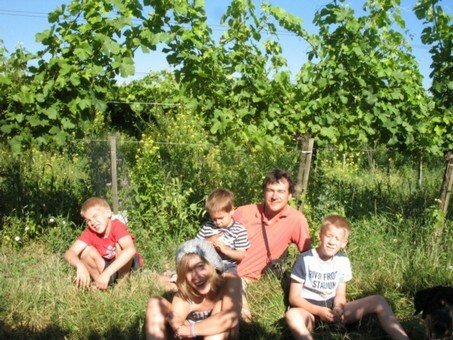 Danube river flows at 180 m and our highest vinyards are at 370 m on the top of the slope. 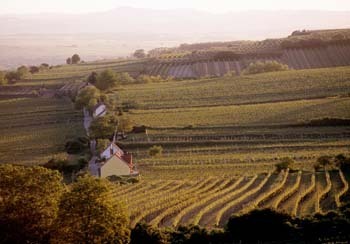 Region Wagram with 2500 ha vinyards in north of the valley of river Danube is famous for its deep soils of Löss. It stores water very good, especially if the summer is hot and dry, no need for irrigations. It makes very balanced wines, not so hard like on primary rock, but buffers the acidity with its minerals very good. 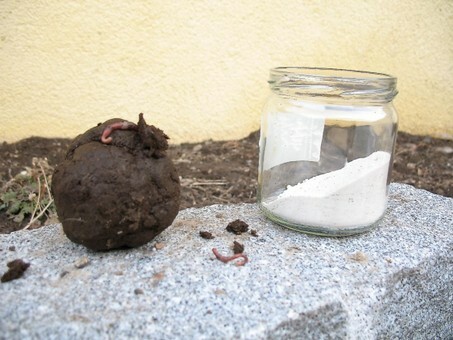 Every kind of minerals of the alps is inside, but Löss dont enclose much organic mass or nitrogen. 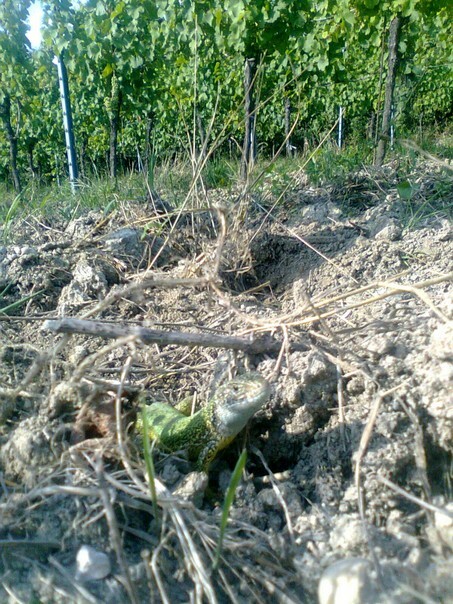 To get fertile, it needs diverse life to open it to the roots of vines. Our 15 ha vinyards grows in Fels, Gösing und Feuersbrunn, only looking South to Danubevalley, between 220 m and 370 m. We produce 80.000 bottles a year, 90% white wine. Mainvariety is GrünerVeltliner (60%), than Riesling (10%), RoterVeltliner (10%) - century-old speciality of our region- and Zweigelt. The rest is Weißburgunder , Traminer and SauvignonBlanc. We love to work with elder vines between 20 and 40 years, so the yields are rather low, but the roots are as deep as possible. Our whole farm, 15 ha vines and 12 ha fields, all our products and animals and fruittrees are certified biodynamic, 2005 we began to bring out the Biodynamic preparats . We are an certified farm of DEMETER, the biodynamic way of agriculture is the most sustainable way for better grapes and to find the face of the soil in the wine. 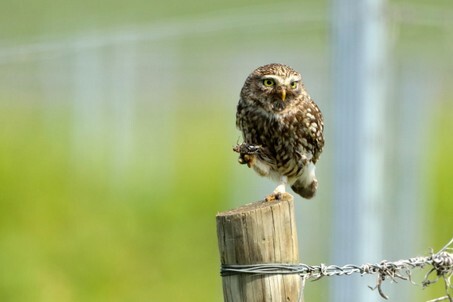 The 3 most important animals on a Biodynamic farm ? We prune arrows and form a high slim leafwall (0,8 - 2,2m), handwork is important, but for a perfect result in every 15 ha only possible with good machines, especiall in 25 - 40 years old gardens. An empty house will find soon new settlers, and mostly unpleasent ones. Diverse life regulates itself. 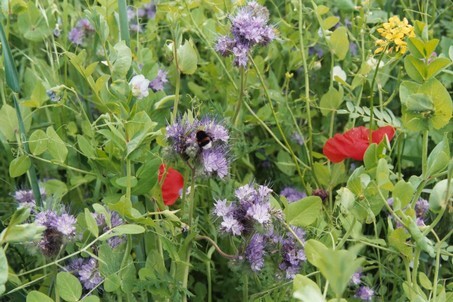 Bees, beetles and insects and animals needs food, we feed them - diverse flowers and plants is the base. 1 - 2 times a year we sow a mixture of seeds for flowering vinyards and to hold organic mass and roots and to feed live inside our soils. 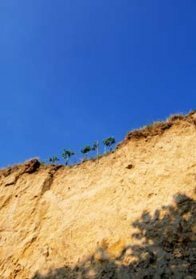 The rich live opens the fixed minerals in the soil and brings diversity in our wine. Own Compost comes every several years. The vinyards are our most important part of our winery. 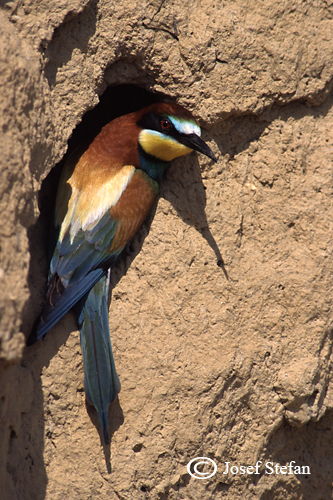 To use no pestizides means, to have as much diverse life as possible, and they help all together. The farm should work in circles, with its own materials as much, so the herbs and seeds bring better results, if they come from surrounding from own hand. Different parts like vinyards, fields and animals brings synergies. 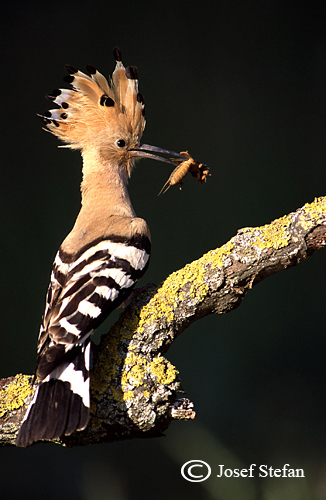 Thats the reason, why we work with several animals of old traditional races, like cows, pigs and goose and chicken. Hans Czerny works very minimalistic, only the necessary action is done: no additives, no or late and little filtering, natural yeast, decanting at the right moment, long settlements and contact to fine yeast, - to keep the soul of the wine. DemeterAustria-cellar-rules 2006 are the dream of every winelover, keeps out of cellar all the bad practices. Harvest only by hand in boxes, intact skins by gravity into press and long contact between skins an juice. No fermenting computer, our wines are wellknown for their own handsign, the special style of Wimmer-Czerny. After 2 generations "Wimmer" we wrote in the 60ies at the first time our wineryname - Wimmer-Czerny - on the labels, it shows a part of our history. 1993 gave the Seniors Anneliese and Johann the estate to Ing. Hans Czerny jun. 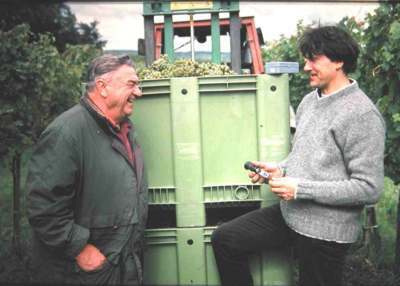 Hans Czerny makes wine since 1987. Other family: his wife Astrid, daughter Theresa (1998), son Matthias ( 2000), son Johannes (2003), and last not least son Simon (2007). 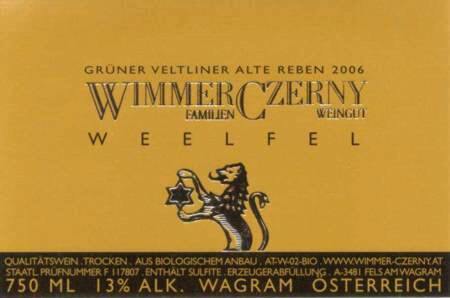 WIMMER-CZERNY is wellknown for ist many different Veltliners and own fruity style. Since 1988 there is the light fresh Veltliner HEFEABSTICH , the other Veltliners are more fullbodied - FUMBERG, WEELFEL und FELSER BERG . 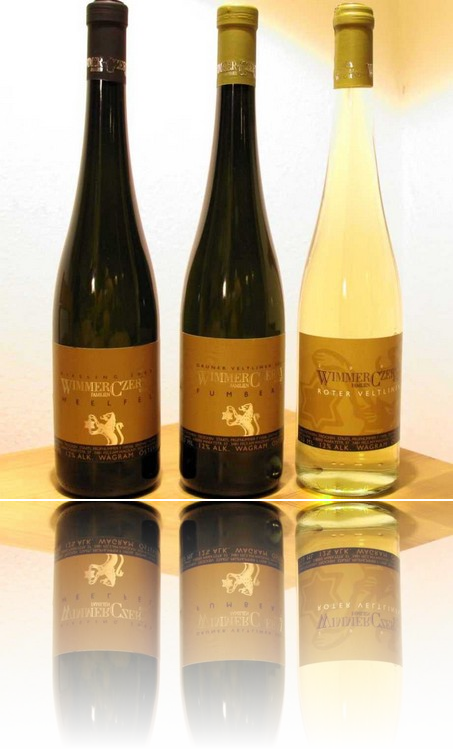 Weißburgunder SCHEIBEN is classic style, Riesling comes also from vinyard WEELFEL, gives peaches and apricots every year, we make also a Reserve: GÖSINGER FREIHEIT. Small quantities of SauvignonBlanc, Traminer TRIO (grapes of Red, Yellow and Gewürz-traminer) und RoterVeltliner are beloved. With red wine we make a traditionel Zweigelt from 40 years old vines - Ried HAMMER is the fruity Version - and Reserve: AEOLIS, produced since 1987. 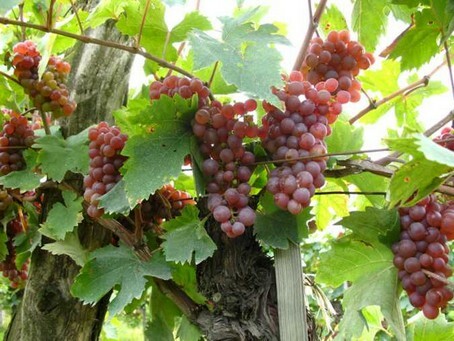 If the year allows great qualities, we make Trockenbeerenauslese or Icewine of Veltliner or Riesling. Roter Veltliner is our very rare, several thousand years old, traditional grape, brought 2000 years ago by romans to Noricum, today it is in Slow Food Arch of Taste, it is our pearl in our wine list. Visit our SHOP to order from us. 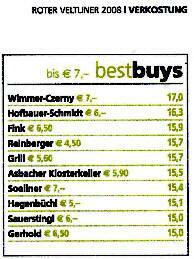 Wimmer-Czerny-Wines are since the 80ies in wineguides between the best Austrian wineries.